Sleep Panels seal out light for total darkness and also block up to 50% of noise coming through windows* to create an ideal sleep environment. Unlike blackout curtains, shades or blinds, which allow some light around the borders, Indow’s Sleep Panel is edged in silicone compression tubing to create true blackout windows. This makes it a superior blackout solution for light sleepers or nurses, firefighters and others who work night shifts. 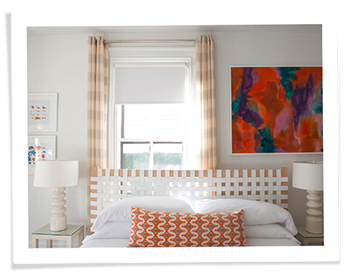 Research has shown that good sleep is vital for your health and that it’s important to create a quiet, dark bedroom. For this reason, Indow Sleep Panels have also proven a hit with Paleo dieters. Custom made from medium density fiberboard (MDF) unlike our other grades, which are acrylic. A white surface that can be painted or customized in other ways. Installed in minutes. Each window opening is laser measured for a precise, snug fit. Sometimes people will double up blackout curtains and shades or tack heavy blankets over their windows attempting to eliminate light. But it isn’t until they press in Indow’s blackout window inserts that they enjoy total darkness. 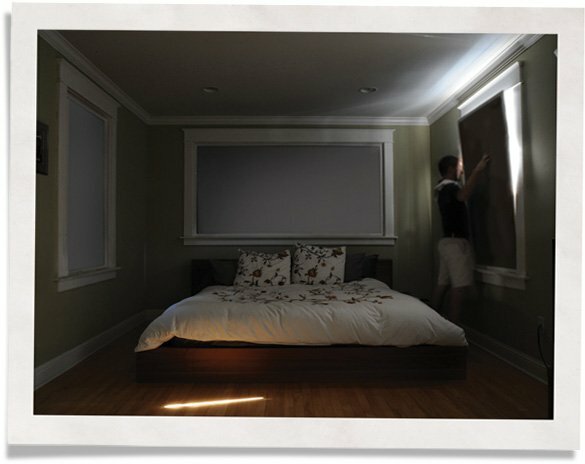 If you’re sensitive to light, suffer migraines or need to sleep during the day, the Sleep Panel will create a dark, cool, quiet bedroom. Provides the same noise reduction and energy efficiency of Standard Grade. 50 percent reduction in outside noise when placed over single-pane windows. up to 20 percent energy savings. Compression tubing creates a tight fit in the window, completely blocking 100% of light unlike blackout shades which often emit significant light around the edges. Sleep Panels helped Nicole who is sensitive to light and suffers from serious migraines. She had tried using both curtains and shades but it wasn’t enough. Indow’s Sleep Panels blocked all the light. *Note, overall noise reduction performance depends on how much noise is coming through walls, ceilings, floor, and doors. The window noise reduction will be less when Indow inserts are placed over double-pane windows. We do not recommend Indow inserts for reducing noise coming through laminated glass windows, triple-pane windows, or hurricane windows. 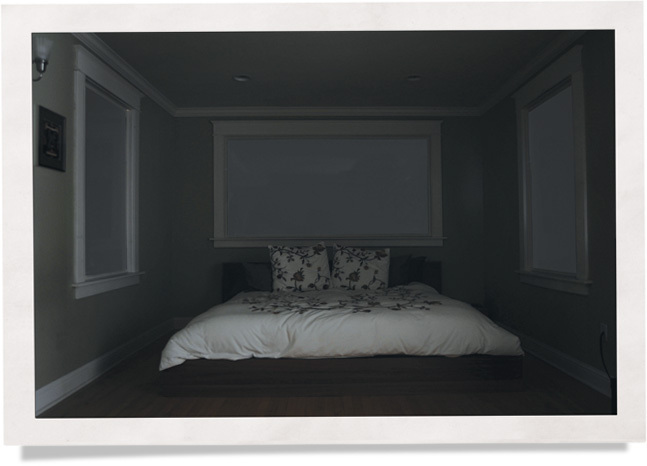 Create a dark bedroom with blackout panels and start sleeping better by filling out the form below.